Though the Dodge Viper ACR holds more than 13 lap records at a number of tracks around the country, Dodge has yet to take its most potent snake to the Nurburgring in Germany. 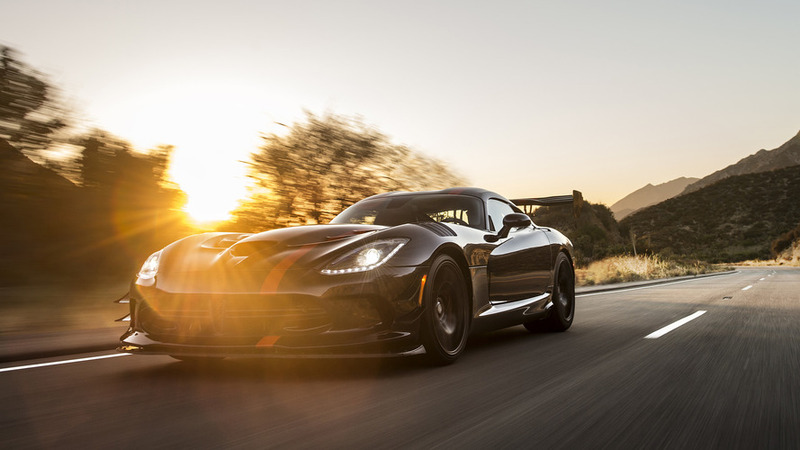 The outgoing 2011 Viper ACR, you may remember, recorded a time of just 7:12:13, holding on to the record for a number of years. It was eventually bested by the Porsche 918, which recorded a blistering time of 6:57:00. 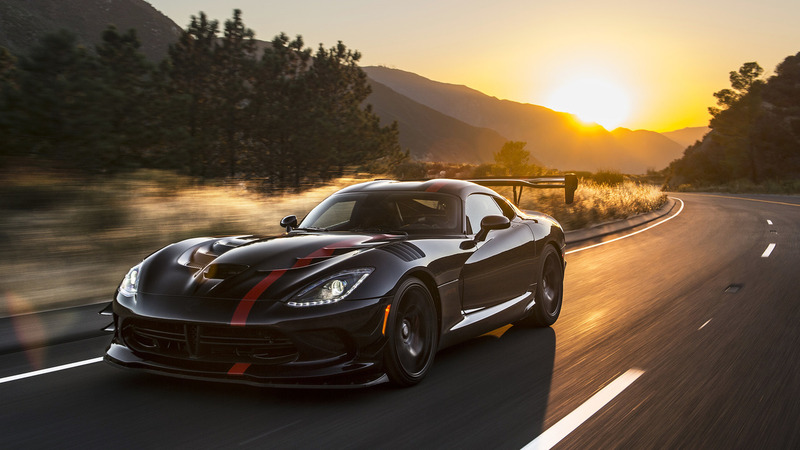 But Dodge faithful think that the new Viper ACR can reclaim its title – or at least come close. A group of owners have set up a GoFundMe campaign in hopes that the money raised can send two Viper ACRs to the ‘Ring in pursuit of the record once again. 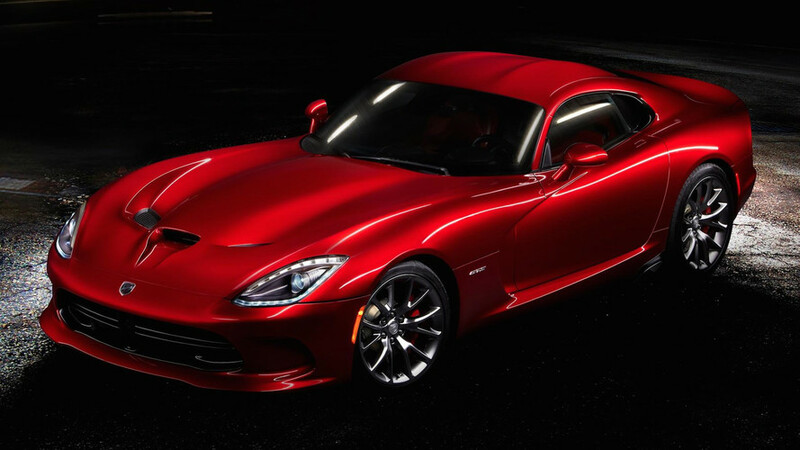 The Viper Owners Association is looking to raise $159,000 to fund things like track rental, driver payment, and shipping of the two cars. Per this writing, a total of $46,580 of the proposed goal has been raised in just five days by 92 people. Not a bad start. Still, the club is about $112,000 short of meeting their goal. If they are able to see that $159,000 raised, the record attempt is expected to take place in April 2017. A well-known Texas dealer, Viper Exchange, has even agreed to supply two ACRs free of charge. 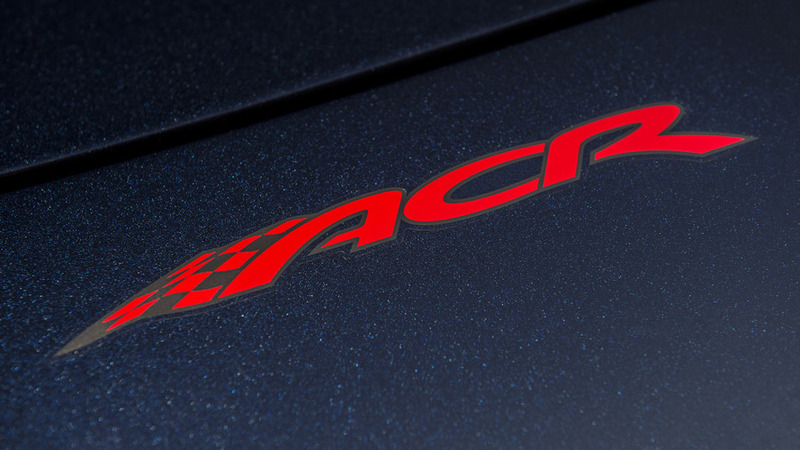 With Viper production coming to an end, this could be the last chance for the ACR to reclaim its Nurburgring crown. And it has the goods to do it. Under the hood, its iconic 8.4-liter V10 produces 645 horsepower (480 kilowatts) and as much as 600 pound-feet (813 Newton-meters) of torque. That added bodywork, meanwhile, gives it more downforce than any road car on sale right now. All it needs is a driver that knows his or her way around the infamous track.